Denise Reddy is not interested in looking back. And she is not interested in comparisons. 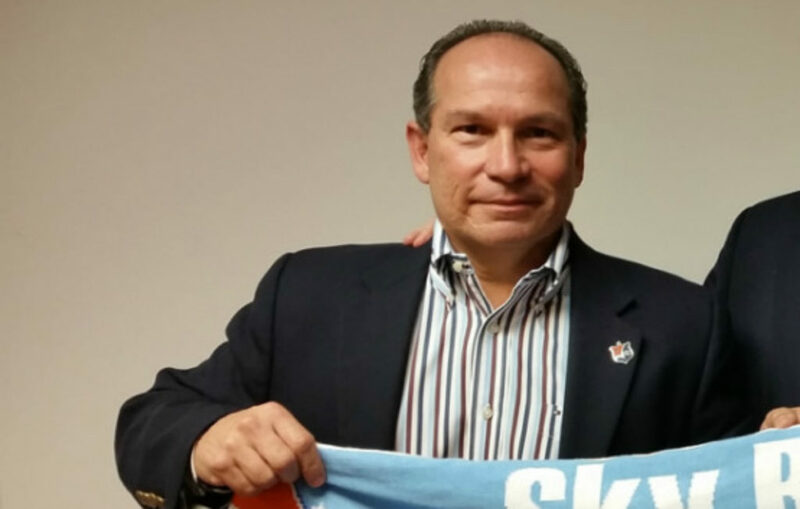 Reddy’s first season at Sky Blue FC was fraught with losing, player unrest, organizational turmoil, and a lot more losing. The losing was so bad that with 20 minutes to go in the season, the New Jersey side was staring at a winless campaign. 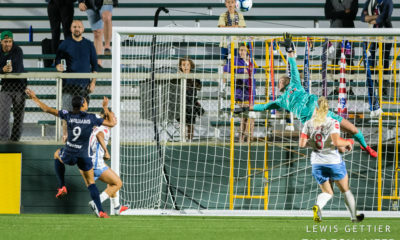 Carli Lloyd pulled their fat out of the fire with a 73rd-minute goal to secure a 1-0 win over the Orlando Pride. The players stormed the field at the final whistle and the moment had the feel of a cup final. 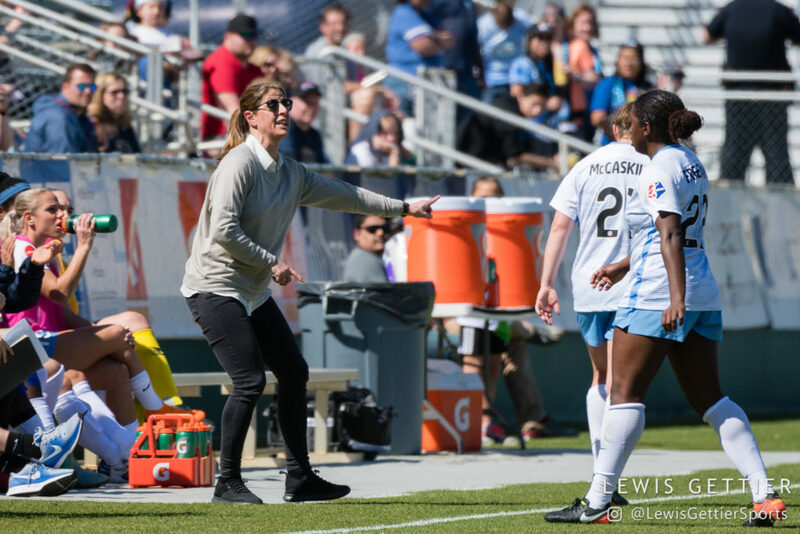 The team found its way into the offseason on a positive note, but the time has come for Sky Blue to prove they can be better than they were in 2018. They traded Shea Groom and Katie Johnson — at the request of both — and all they have to show for it in the short-term is Nahomi Kawasumi. Amanda Frisbie and Rebekah Stott left. Hailie Mace and Julia Ashley, the Nos. 3 and 6 overall picks in the 2019 draft, spurned the team to sign contracts in Europe. Injuries have already played a major role in the season. Mandy Freeman, a bright spot in a bad season with her improved play at center back, will have to wait until 2020 for an encore after popping her right Achilles tendon. The same fate has fallen upon Madison Tiernan, in her case for an ACL tear. During an offseason with very few positive vibes at the club, it was Tiernan who was active on social media talking up her hometown team. It is a fair question to ask how Sky Blue figure to be much better as they search to end a five-year playoff drought. 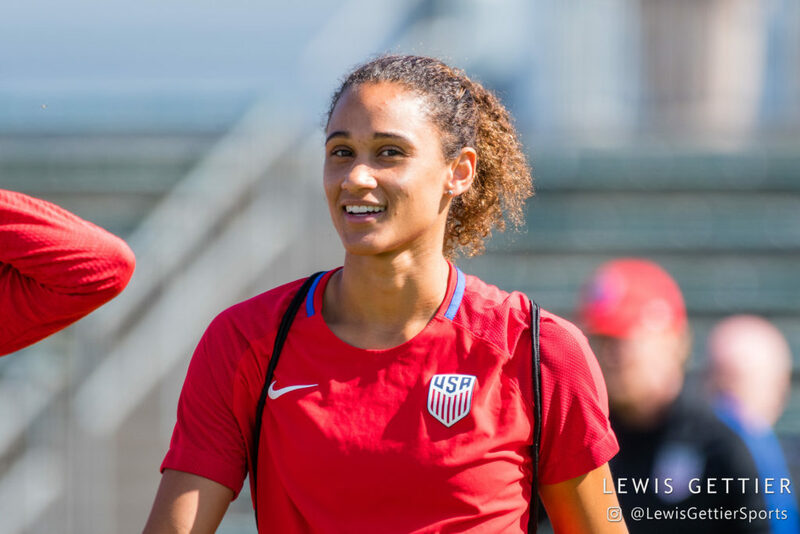 The addition of Kawasumi offers a complement to Rookie of the Year Imani Dorsey and could make for a potent, dual threat of wide attacking players. That will put the onus on the central midfielders to keep opponents off balance with smart, unpredictable distribution. Specifically regarding Dorsey, Reddy is excited to see what the 2018 1st round pick can do having been with the team straight from the start of preseason. As a rookie she stayed to finish her degree at Duke and made only token appearances with the team until the end of her school year. “Imani definitely has potential, as do many of the second-year players. It’s not that easy, also. When you have a good first year you want to more and that can make it more difficult. When you’re a rookie, a lot of times players just say, ‘I’m gonna do my thing.’ It becomes more difficult. But I’m looking for her to take it to another level. Dorsey was removed from Sky Blue’s final preseason match after 30 minutes. Reddy said there was no injury and that the move was precautionary. She declined to go into more detail. If there is an area where Sky Blue should have a leg up on their rivals it will be through roster consistency throughout the season. Every team will be impacted by the World Cup, but in New Jersey, the absences should be limited to Carli Lloyd and Kailen Sheridan (Kawasumi being a question mark for Japan). 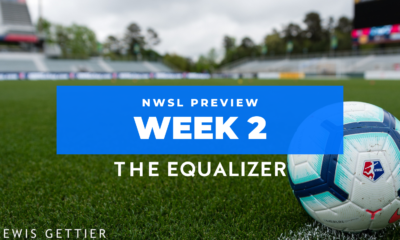 Teams like the North Carolina Courage and Chicago Red Stars figure to lose a handful or more of key players. After a 1-17-6 season the only real way to trend is upward. Even with such a poor record, there were ebbs and flows along the way. 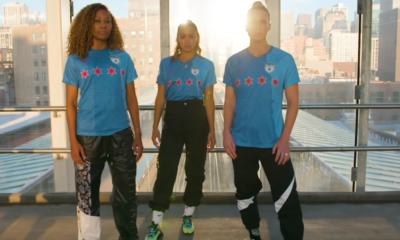 For every 6-1 loss in Houston and 5-0 loss in Chicago there was the opening match in North Carolina when it took a last-minute Courage goal to break a scoreless draw, or a 1-1 draw in Portland when almost everyone agreed Sky Blue outplayed the Thorns. Reddy is firm in her belief that her side will be better in 2019. If team chemistry is a guide, Killion said this is the closest any Sky Blue team has been since she kicked off her career as the No. 2 overall pick in 2015. 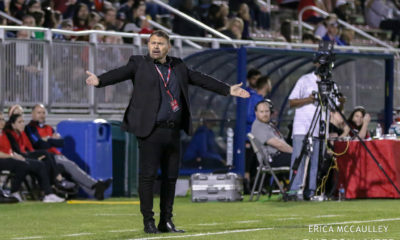 Orlando Pride 2019 season preview: New coach, new ideas … new team?